Learning Guitar Sites is own by Daniel. 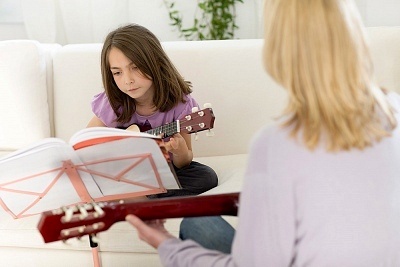 The blog has 10 free Guitar lessons online for beginners. Surf into Daniel's blog for free lessons.